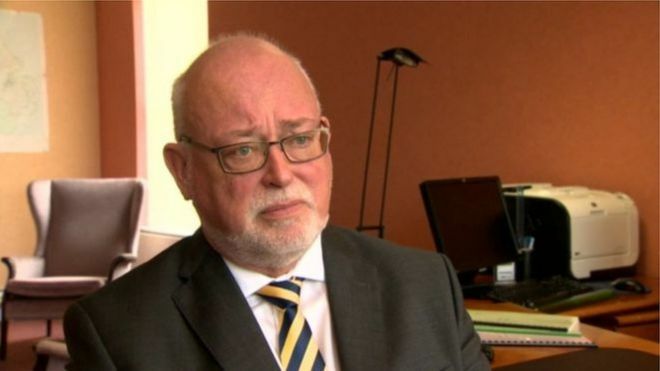 Northern Ireland’s top education official has accused teachers of harming children’s education by taking industrial action. In a strongly worded letter to all teachers, Gavin Boyd also said they got better pay than their counterparts in England and Wales. Teaching unions are refusing to co-operate with school inspections in a dispute over pay and workload. Some are also taking occasional strike action. The National Association of Schoolmasters and Women Teachers (NASUWT) has reacted angrily to Mr Boyd’s letter, accusing him of “fake news”. Mr Boyd is chief executive of the Education Authority and represents the teaching employers in negotiations over the current pay dispute. He wrote that the industrial action was “seriously affecting the education of children and young people” and “the effective operation of schools”. He also said teachers had been “confused by misinformation” on a number of issues. “The average teacher’s pay in Northern Ireland is just over £40,000 per annum,” he added. He said that teaching unions had rejected an overall offer of 2.5% on pay in 2015/16. “There have been no reductions in teacher’s pay,” he said. Mr Boyd conceded that national insurance and pension contributions had risen, but said these were “part of a wider government strategy to ensure public sector pensions remain affordable and sustainable”. 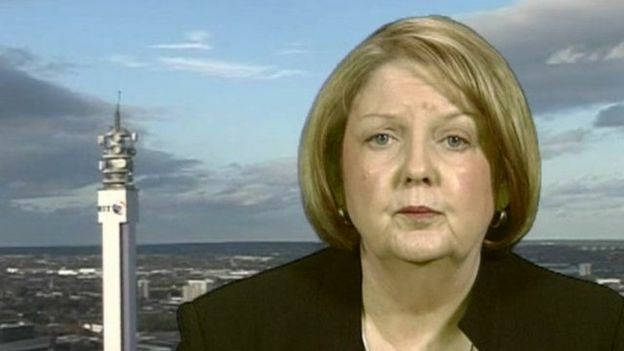 However, the NASUWT’s general secretary Chris Keates said his letter would infuriate teachers. “Teachers will not be persuaded or intimidated by the fake news presented in the letter,” she said. “The value of teachers’ pay has fallen by around 20% since 2010. In a related development, the Irish National Teachers’ Organisation (INTO) has accused the Department of Education of “attempts at bullying” by writing to a Catholic archbishop about the ongoing industrial action. In a letter to members, INTO said that the Department of Education’s permanent secretary Derek Baker had written to Archbishop Eamon Martin. They said Mr Baker had requested that Archbishop Martin ensure that school governors co-operate with school inspections. “Attempts at bullying, such as this, should be rejected as an unsubtle attempt to bring the action to an end,” they wrote. However, in a statement to the BBC, the Department of Education responded by describing the claim as “utter nonsense”. 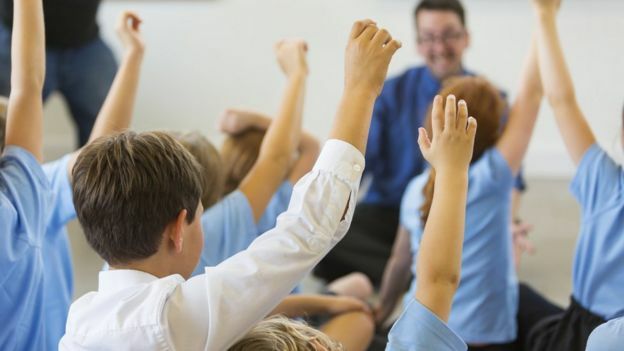 “The letter focuses exclusively on the statutory duty placed on governors in respect of safeguarding and promoting the welfare of pupils and seeks their cooperation with the ETI specifically in respect of child protection and safeguarding,” they said. “The suggestion that the department’s letter amounts to bullying is utter nonsense”. New Delhi: Moglilabs Pvt. Ltd which runs business-to-business (B2B) industrial products marketplace Moglix on Monday said it has raised an undisclosed amount from Ratan Tata, chairman emeritus of Tata Sons Ltd. The company in October raised a pre-series A round of $1.5 million from venture capital firms Accel Partners and Jungle Ventures. The funds will be used to enhance the technology platform, expand supplier base and increase marketing spends across Asia. The funding was first reported by The Economic Times on Monday. The company currently specializes in B2B procurement of industrial products such as fasteners and industrial electricals and is partnering with manufacturers and distributors across these categories in India, China and other Asian countries. “While globally, top manufacturers have evolved towards adoption of technology for procurement and sales, Indian manufacturers have been slow to adopt technology, leading to process inefficiencies and limited marketing exposure. Moglix strongly believes that the unorganized supply chain in India can only be solved with a technology first mindset,” said chief executive officer Rahul Garg, a former Google employee who started Moglix in August 2015. The company says its focus is to bring technology and manufacturing together to drive transparency, efficiency and scale for manufacturing companies within India, making them globally competitive and enabling the use of technology for procurement, sales and marketing, and supply network optimization in both domestic and global markets. 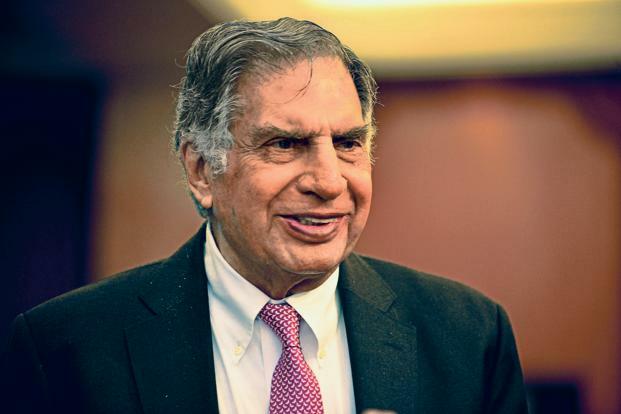 This marks Tata’s entry as an investor in a manufacturing tech start-up, adding to his portfolio of e-commerce and other technology-enabled companies. 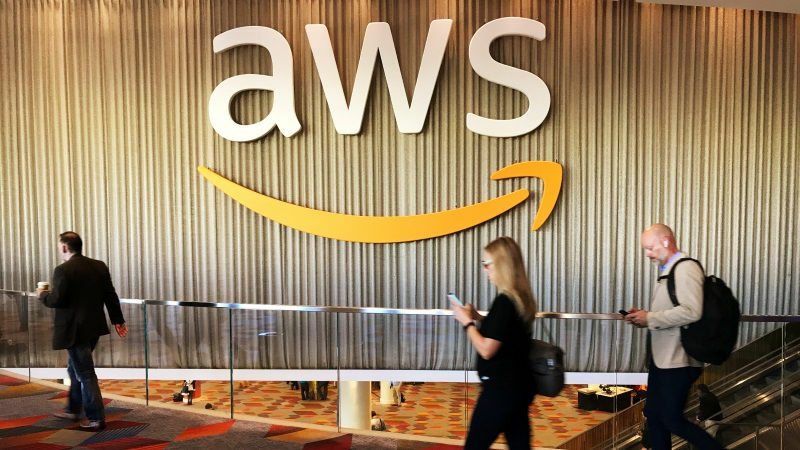 Tata has invested in over 20 home-grown start-ups, including data analytics start-up Infinite Analytics Inc., online marketplace Snapdeal (Jasper Infotech Pvt. Ltd), digital wallet provider Paytm (One97 Communications Ltd), cab hailing service Ola (ANI Technologies Pvt. Ltd), data analytics company Tracxn Technologies Pvt. Ltd, online pet supplies store Dogspot.in (PetsGlam Services Pvt. Ltd) and online lingerie store Zivame (Actoserba Active Wholesale Pvt. Ltd) in the past 18 months.